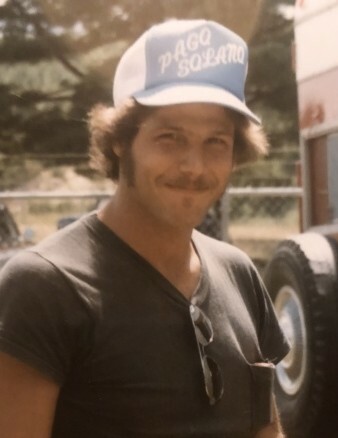 "Mike, The Man, The Myth, The Legend"
Michael "Mike" Magini, 58, of Southbury passed away peacefully Thursday, August 16, 2018. 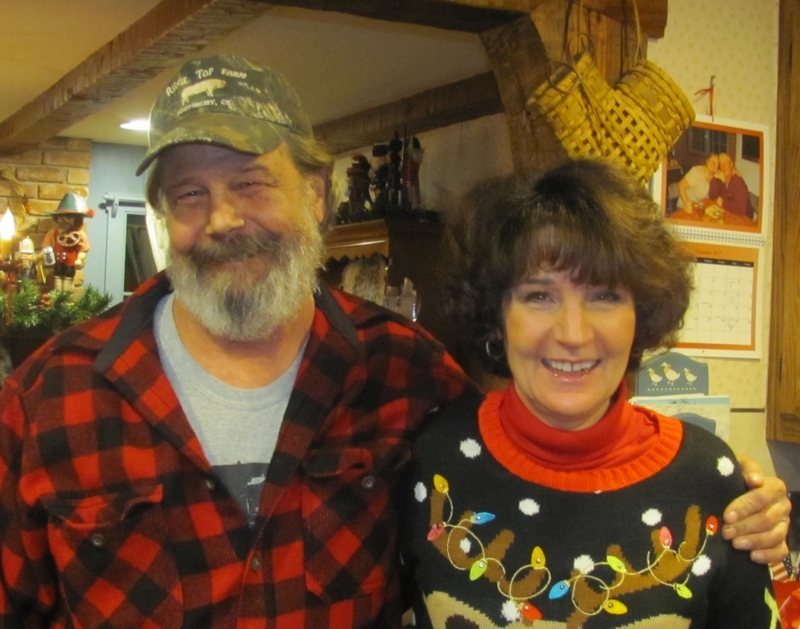 He was the loving husband of Leslie Magini, his partner in life for 38 years. Born in Bridgeport, CT, the son of Dominick and Mary Magini, on August 31,1959; a birthday he shares with his wife of 33 years, Leslie. Mike was a self employed mason. 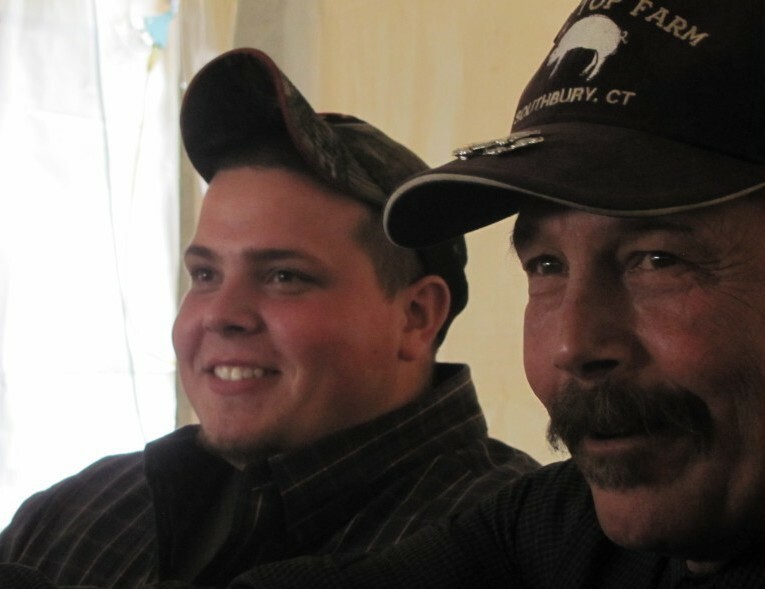 He was an active volunteer as a 4-H leader for Litchfield County 4-H Swine Club for almost 15 years. 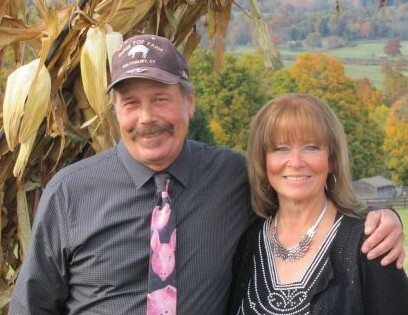 Mike and Leslie donated countless hours holding the roles as superintendents of the swine barn at multiple Connecticut Agricultural Fairs. Mike was an animal lover and enjoyed going to fairs showing pigs with his family, hunting, fishing, a lifetime NRA member, anything involving history, watching Steelers football, being with family and friends and he was always the life of the party no matter where he was. He will be sorely missed for his smart quick wit, friendly personality, caring soul, and his famous unique sense of humor that never had a filter. Mike is survived by his wife Leslie Magini of Southbury, daughter Melissa Magini and her fiancé Andy Derby of Richford, VT., son Jake Magini of Southbury. He is also survived by his sister Linda Casperson of Danbury, aunt Miriam Guardiani of Seymour, godson Johnny Adams of Oxford, father-in-law Norm Haller and mother-in-law Joy Haller of Easton, brother-in-law Steve Haller, his wife Janet Haller and several nephews of Easton. Mike was predeceased by his father Dominick Magini and mother Mary Magini, brother-in-law Robert Casperson, and grandparents Walter and Olive Adams. 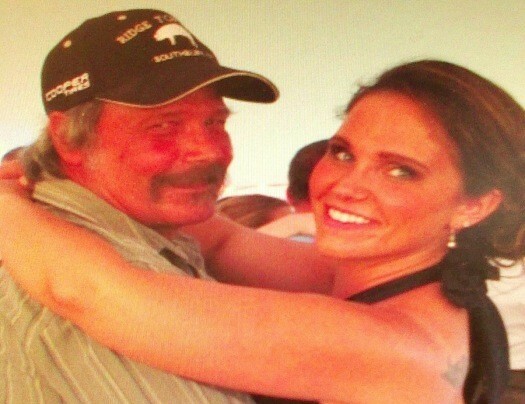 There will be a private memorial service held and attended by family in Mike's honor. In lieu of flowers and to help defray the funeral expenses memorial contributions can be made online in Mikes memory or can be sent to Munson Lovetere Funeral Home, P.O. Box 491, Woodbury, CT 06798 or memorial donations can be made to Litchfield County 4-H, 843 University Dr. Torrington, Ct 06790.